The “Young, Gifted, and Black” is a beautiful thing in society today. I’ve noticed a buzz this week about “Black Ivy” which is an editorial video done by http://www.streetetiquette.com illustrating the prep fashion that is so common amongst Historically Black Colleges and University. And as an Hampton Alumna, I would know this fashion style pretty well. 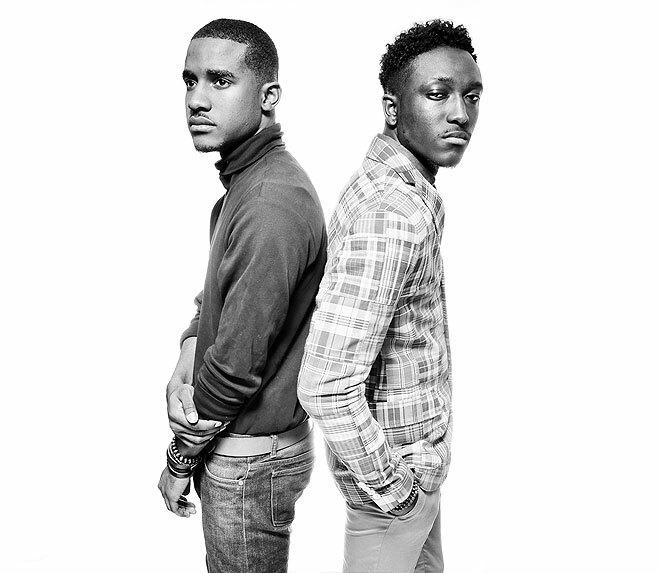 Street Etiquette is a fashion and style blog owned by Joshua Kissi and Travis Gumbs of New York. When you watch the video take not of the different faces of black men on a college campus. They covered the books, the sports, and the looks quite well. I just love short films and black men especially.